On Remembrance – This past week has been one of remembrance. On behalf of my mother, my grandmother, my sisters, and myself, thank you for the outpouring of support we have received. It means very much to us. Here, I’d like to share with you the comments I made at his funeral. The best way to describe my father’s life is to describe my father’s death. On Tuesday, he woke up in the house he loved – a house he lived in for the last 48 years. He woke up in that house with his wife, a woman he was with every day for the last 58 years, the only woman he ever loved, the woman with whom he created and raised his three children. He left that house and that woman to go to work on a day when he was not even scheduled to work, because he loved his work. As the events of that tragic day unfolded, the prognosis was grim. But my father waited to pass, refusing to leave us until the whole family was there, including his 98-year-old mother. Once fully surrounded with the family he loved, and that loved him, he gracefully and peacefully let go. My family is eternally grateful to the EMTs and doctors who assisted my father with his unselfish determination to hold on until we could all find our own peace by saying goodbye. For those of us who knew my dad, this ending is not surprising, for we all knew how strong he was. Although his final years were plagued with pain, he never gave up on life. With dignity he continued to move forward every day, never feeling sorry for himself or blaming others for his troubles. His perseverance was paying off, and he saw light at the end of the tunnel, yet tragically he ran out of time. His legacy is in the form of a strong family, as his spirit lives on within each of us. Did we remember to thank him enough for all he has done for us? And to accept our defeats? For the sacrifices he made. 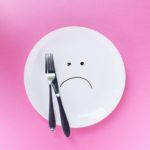 To let us all have the very best? How much you meant to us and how much you were loved. The day after I lost my dad, I was scheduled to give the keynote address at the Stony Brook University Veterans Day Ceremony. As a Marine Corps veteran and Stony Brook alum, I was honored to have been invited and decided to proceed as planned. My remarks – dedicated to my dad – were about the importance of supporting and remembering veterans year-round, not just on Veterans Day. You can watch my remarks here, or read them here. 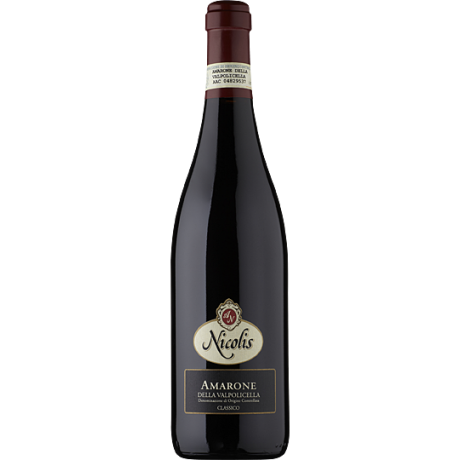 2009 Amarone della Valpolicella Classico, Italy, 93 points ($40.00). Bold and velvety, this wine offers enticing scents of ripe black cherry and a hint of dark chocolate while firm tannins provide support. We enjoyed this while watching football, after we had indulged in our regular Sunday pasta dinner. Was the perfect ending to the meal! 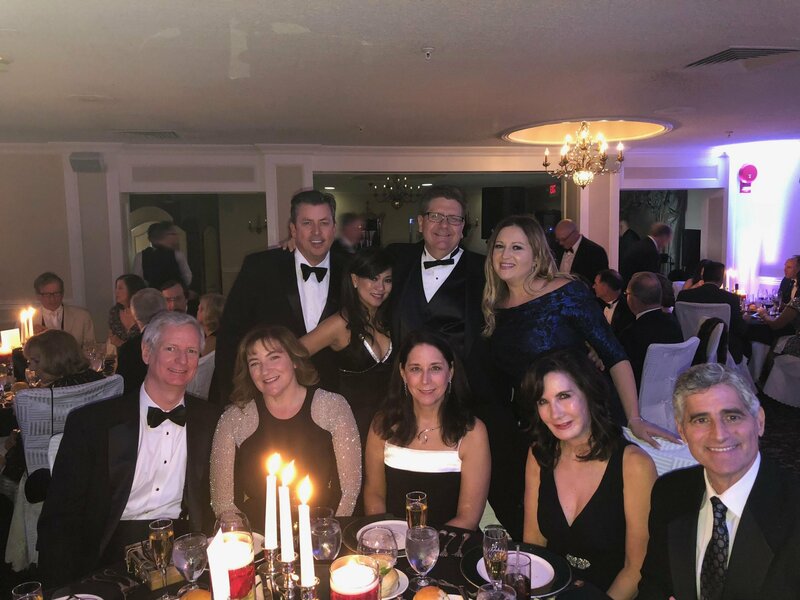 President’s Ball – Earlier this month, I enjoyed a fun night out at the St. George’s Golf & Country Club President’s Ball honoring Frank Morgigno. Thanks to my dear friends and colleagues that came out to enjoy a lovely fall evening. 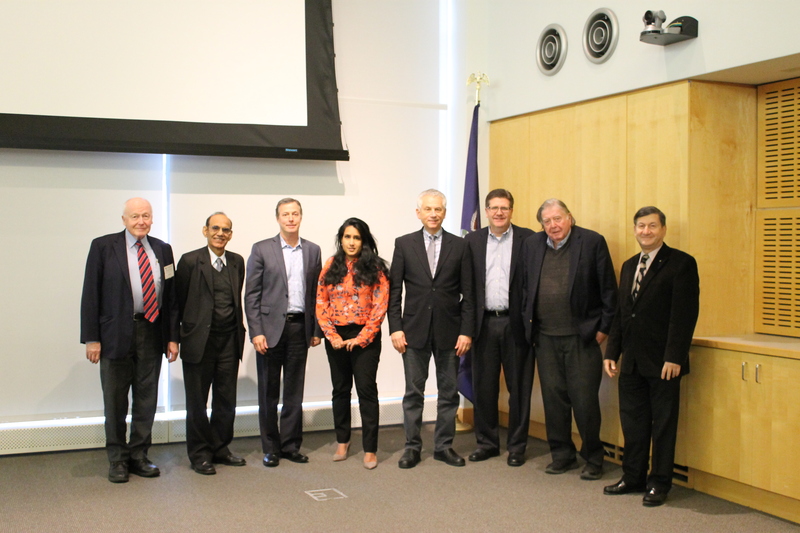 Be an Entrepreneur at Any Age – I was happy to accept my friend Dr. Yacov Shamash’s invitation to participate in the “Be an Entrepreneur at Any Age” panel at Stony Brook University yesterday morning. Joining a terrific group of inspiring entrepreneurs and business leaders, I shared my own story of building my network and business from the ground up over the past 15 years. I always enjoy discussing personal journeys of entrepreneurship, particularly on Long Island, so this event was a treat! As we officially head into the holiday season, I wish you and your families a Happy Thanksgiving.